1) On June 24, 1973, an arsonist set fire to the Up Stairs Lounge, a much-beloved hangout spot for the gay community of New Orleans. 2) 31 men and 1 woman died. 3) This was the largest mass murder of gay folks until the 2016 Orlando Pulse attack. 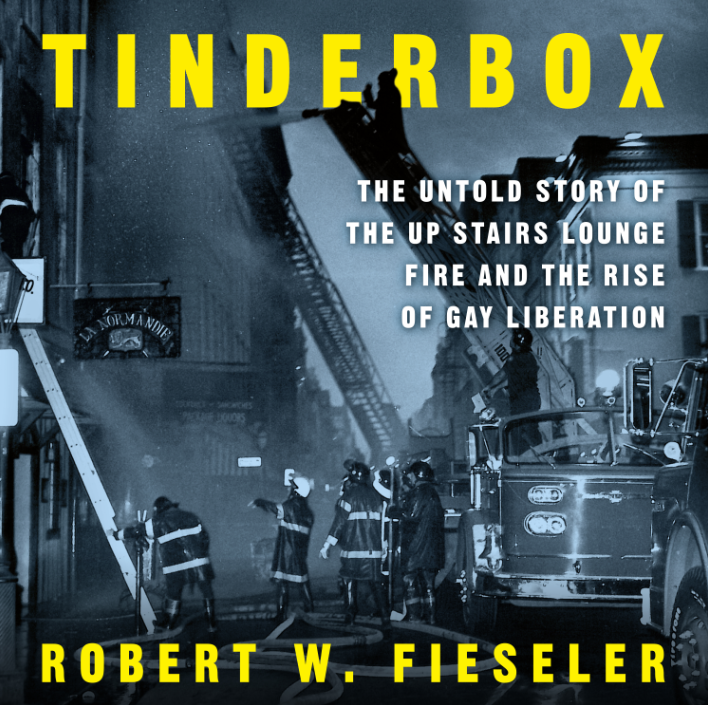 Robert Fieseler’s timely-written book, Tinderbox: The Up Stairs Lounge Fire and the Rise of Gay Liberation, (narrated by Paul Heitsch) is an unprecedented reclamation of a forgotten piece of LGBTQA+ history. A history that Fieseler asks us to remember as being essential in propelling the Gay liberation movement. This book is a call to our humanity. This book is required reading. A proverbial coming out of the closet, Tinderbox does much more than give readers and listeners an unfolding of this tragic event, but also serves as an exposé of our nation’s intolerance towards the gay community and their indifference in times of tragedy involving gay folks. Fieseler weaves a nuanced narrative that reflects the New Orleans subterranean gay culture of 1973, which was a community of men and women still very much in the closet. 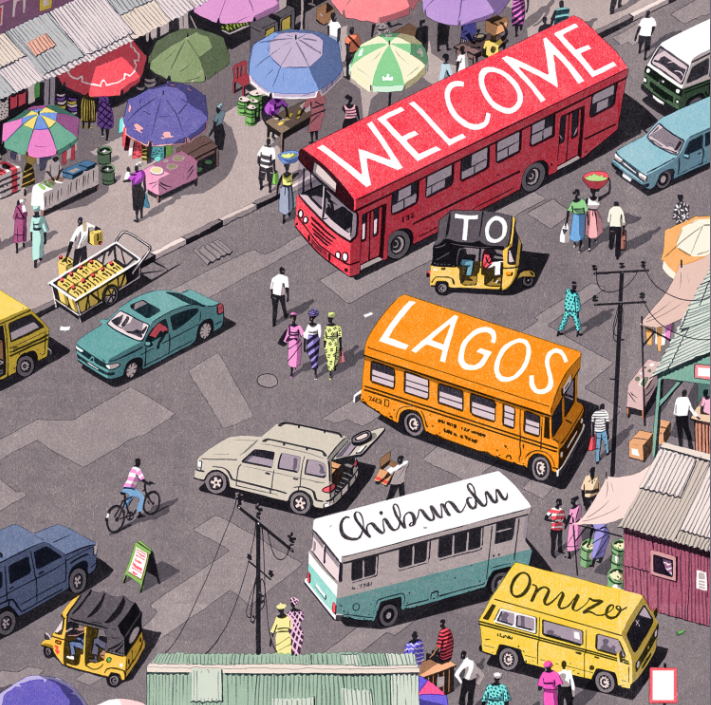 Terrified of losing everything they’d worked for—careers, families, and relationships—being outed was a fear realized for the victims and survivors of the fire when friends, families, and co-workers learned of their whereabouts that night. Told as an intimate portrait of the 32 lives lost, Tinderbox is made more intimate by Paul Heitsch’s reading of the book. At times it was difficult to discern whether I was listening to Heitsch’s raw and genuine emotions coming through or rather a well thought out performance meant to reflect and carry the gravity of the events being described. In other words, the narration was flawlessly executed. 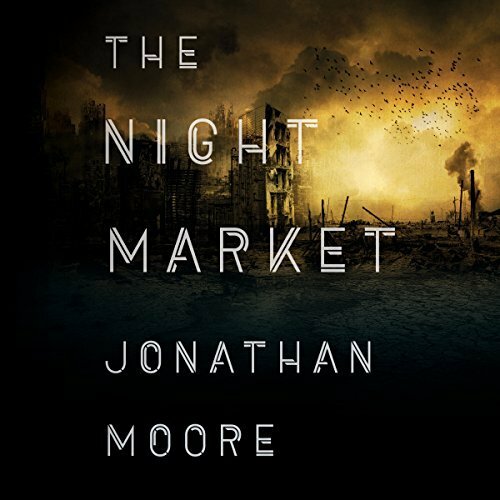 Paul Heitsch transforms the audiobook into the moment of silence that the remaining friends and families of the victims have been asking for and were never given; especially for the survivors who lost their loved ones and closest friends that night. At the very start of the first chapter, Fieseler asks “what does it mean to remember?” I would argue that remembering humanizes and recognizes those often left within the margins of history. In celebration of Pride month, why not remember. 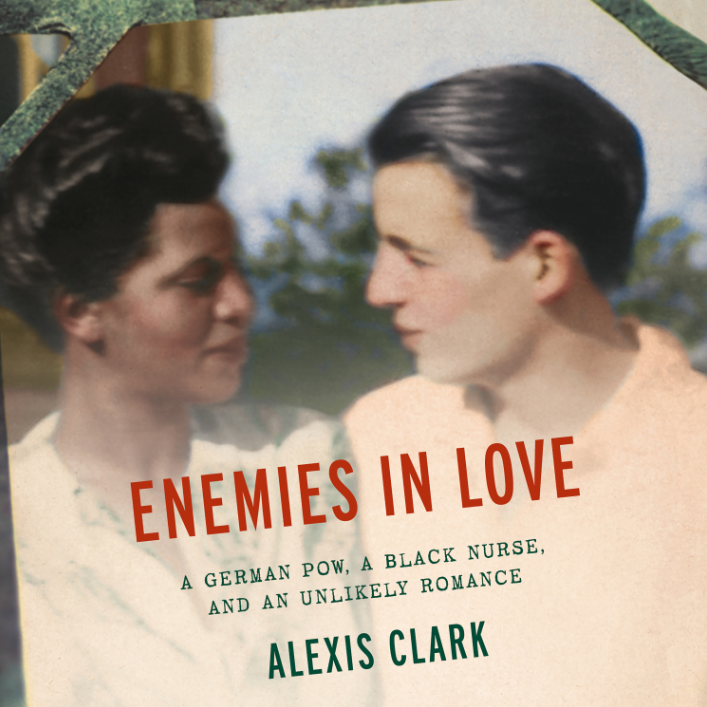 A true and deeply moving narrative of forbidden love during World War II and a shocking, hidden history of race on the home front. Read the full description. Entries must be received by May 31, 2018. Open to the US only. 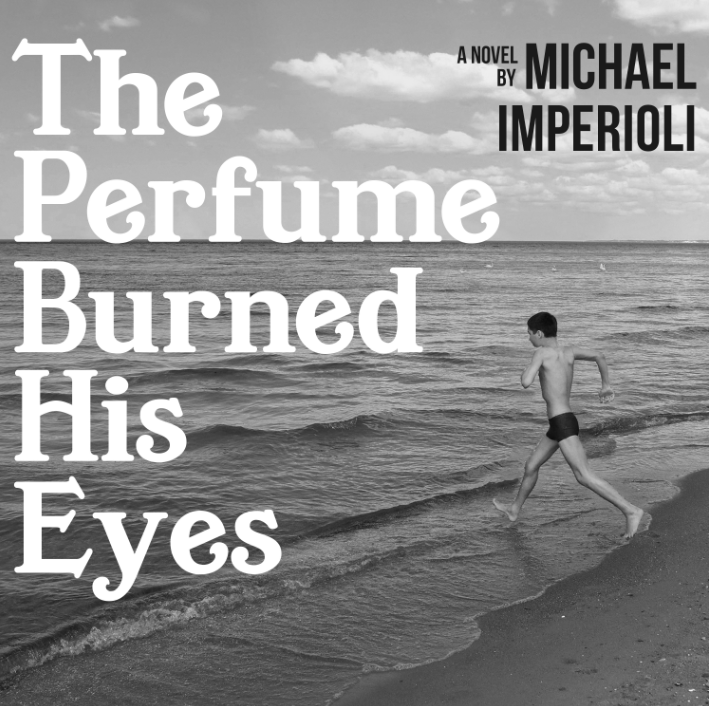 Congratulations to Tryphine Schruba, winner of last month’s giveaway, The Perfume Burned His Eyes. Thanks to all who participated. 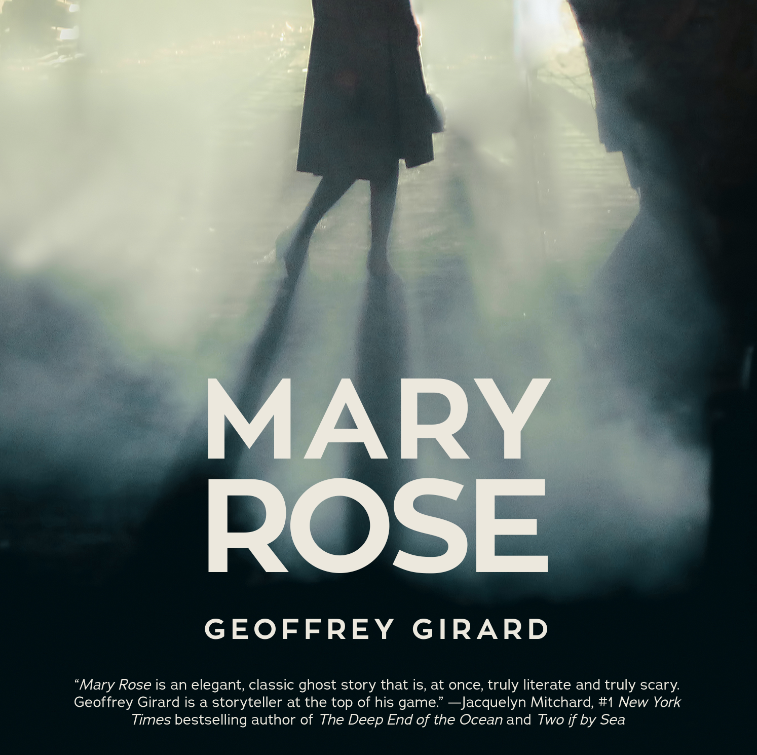 When it comes to discovering a new read that will keep me hooked, I have always leaned toward the thriller, mystery and just an overall creepy book; so when I saw that Mary Rose is a mystery I thought to myself, “Sign me up.” This modern reworking of the classic ghost story written by J. M. Barrie kept me guessing and trying to figure out what exactly was going on, and it didn’t turn into a gory book which was a plus. I really enjoyed how Geoffrey Girard painted a detailed picture by using descriptions that made you feel as though you were also exploring the island in the book right alongside the characters. Throughout the story, there were plenty of moments that kept the reader on the edge of their seat. As for the ending, I am not really sure how I feel. I suppose the ending is definitely successful at one thing…It keeps you trying to figure out what actually happened. What was real? You continue to talk about the book after the story comes to an end. Henrietta Meire was a great narrator choice for this book. 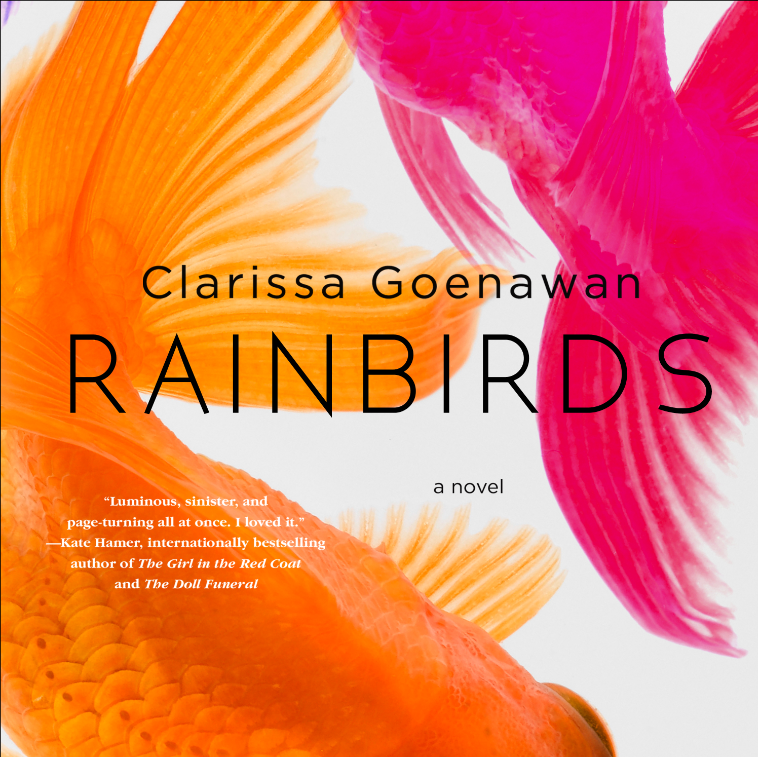 I thought she did a wonderful job with the characters and keeping the readers enticed. 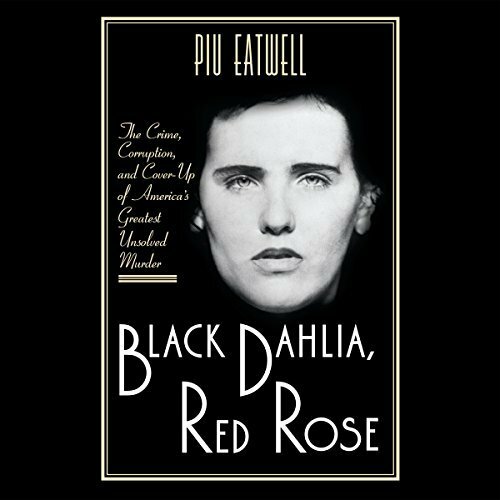 The Black Dahlia, Red Rose by Piu Eatwell is the first true crime I’ve listened to on audio. 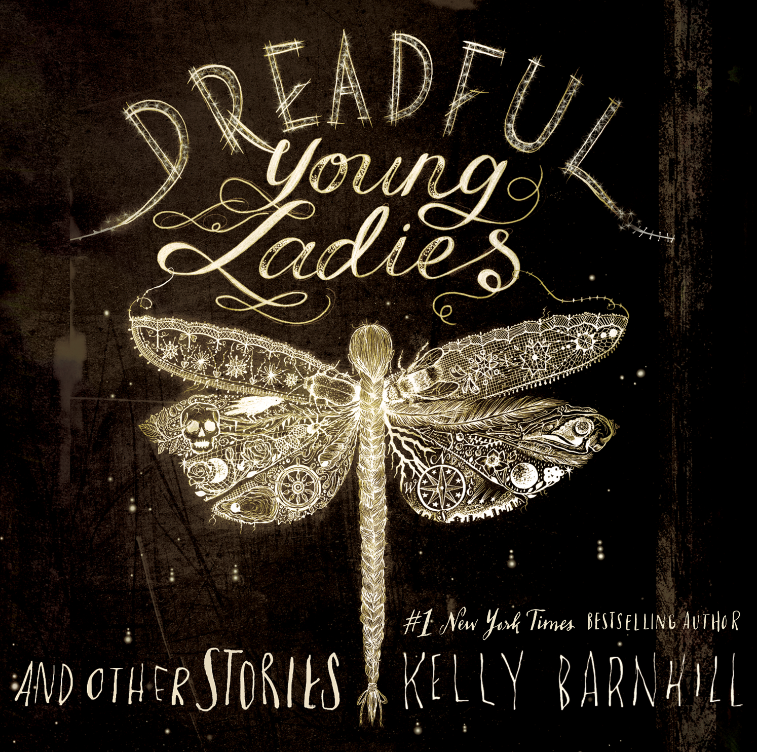 I have to admit, I knew nothing about the case of the Black Dahlia before listening to this book. All I was aware of was that it was and is a highly sensational unsolved murder back in the 1940s. What I found interesting is how the book is written. It comes across like a fictional tale, but the details included are all facts from police interviews and memoirs. She even researched specific details of the weather on specific days. This, combined with the absolute horror of the murder, almost seems as though something that HAS to be made up. But we are assured in the intro that everything mentioned is nonfiction. Since this book was published there has been a lot of discussion on whether Eatwell broke the case. Did Eatwell find the real killer? I can’t say that I definitively believe or don’t believe that she has solved the decades-old murder of Elizabeth Short, but I will say that the book keeps the listener “hooked.” You can’t help but keep listening to discover the next bit of evidence revealed and theories exposed. I even found myself doing a little research of my own, so I could put names to faces and discover more about the lives of the people mentioned in the book. The icing on the cake is Robertson Dean. He is—to me—the ideal narrator for the story. 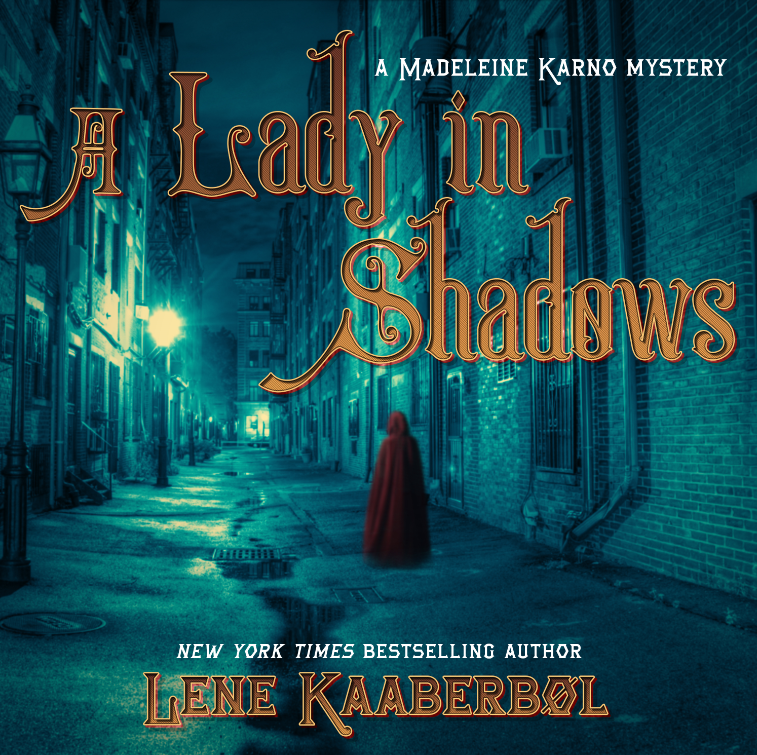 His deep tone add to the mystery and fluidity of the story. So, if you are a fan or true crime in any form, then you’ll be sucked into this book.